Year-end shopping can be fun and exciting. It’s the holiday season, and with Christmas and New Year coming up, there’ll be plenty to buy. By spending wisely during this time of year, you can still enjoy shopping without hurting your credit health – all it takes is a little mindfulness. Here are some tips on shopping for the festive season. It’s always good practice to let your credit and debit card companies know that you’re planning to travel. Notify them of your travel dates and the states or countries you’ll be travelling through, ideally a few days before you leave on your trip. This will help prevent the nasty shock of your card being frozen – banks sometimes do this (as a precaution against fraud) if they notice unusual credit or debit card usage, especially in foreign locations. Do a little homework before you shop as many merchants offer year-end discounts and holiday promotions. 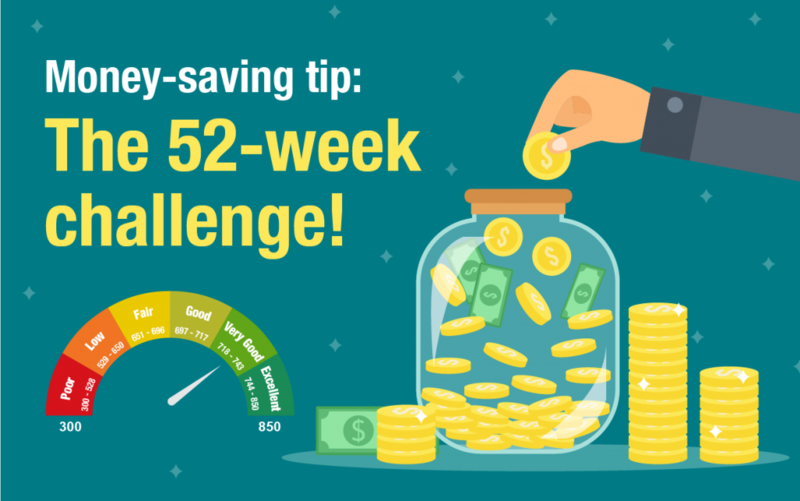 You can save money in various ways – for instance, if you need to purchase many similar items, a buy-1-get-1-free deal can really cut costs. Many credit card companies also offer attractive year-end purchase perks for customers who use their cards, so take advantage of these for cashbacks, discounts and rewards. Even a free gift-wrapping service can be beneficial, saving you both money and time. It’s tempting to purchase more when you’re using credit cards. However, remember that you’ll still need settle your shopping bills in the months to come. Overspending means bigger bills to pay later and possible financial struggles – missing credit card payments can really damage your credit health and lower your credit score. Decide on a realistic budget that you can afford to settle without missing your monthly payments, then try to stay within that limit. 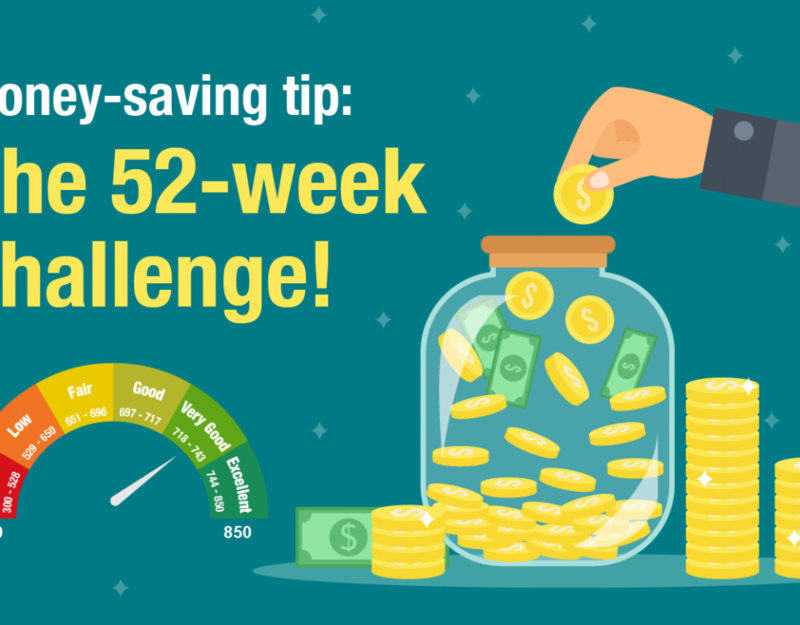 Money-saving tip: The 52-week challenge!